If the sword is the soul of a Samurai, Iaido is his mind. The many techniques taught in 無双直伝英信流 (Musojikiden Eishin Ryu) has been passed down and has evolved over four hundred years. It is generally considered one of the oldest remaining school of martial arts in Japan (古流武術). Our teaching consists of two components: sword technique and mental preparedness. While sword technique requires repeated practice, mental preparedness would take far more training to attain. 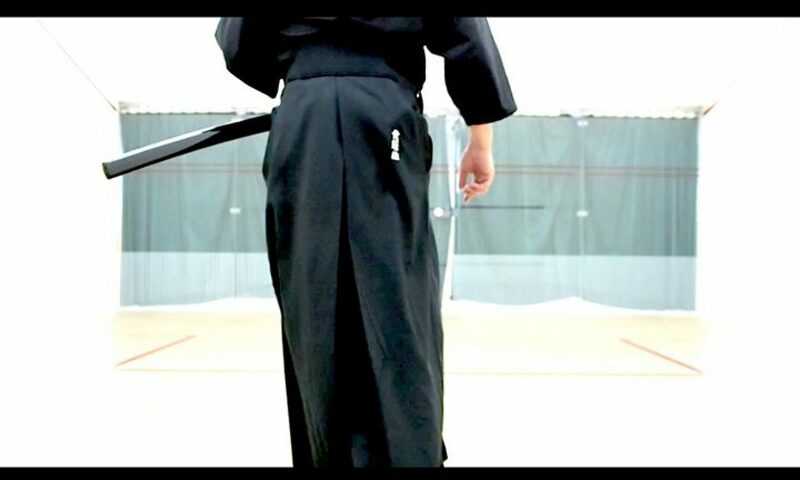 Iaido is often considered a more docile form of martial arts, but there is a part of it that few have experienced. This kind of combative training has evolved into Tōken (闘剣). The fighting techniques will only be taught after acquiring adequate basic skills. We would be happy to provide you with additional information about Musokan Hong Kong 無双館 香港道場. Drop us a line.